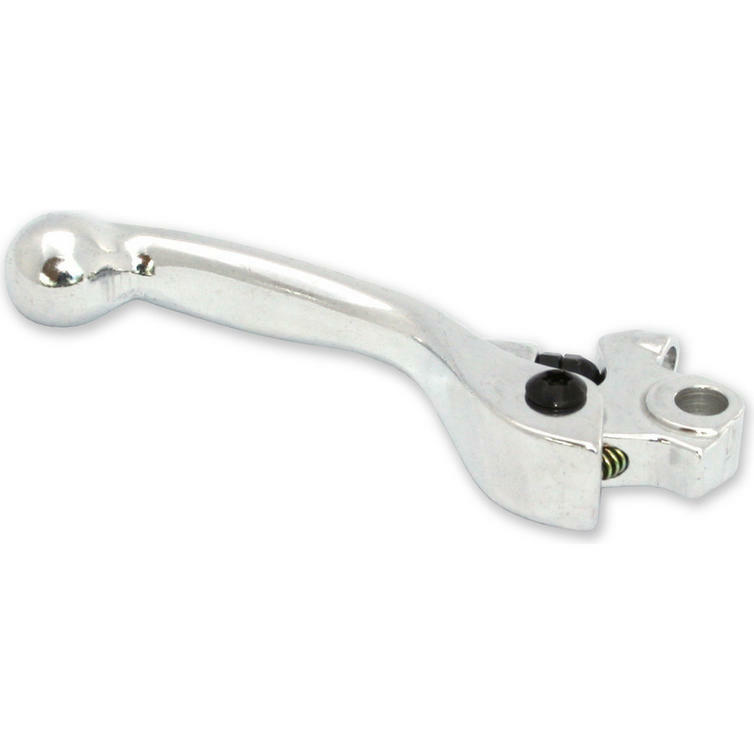 The RFX Sport Series Front Brake Lever is part of the latest RFX collection. For the Sport Series range RFX were able to utilise mass production techniques such as die casting to drive down the cost of everyday racing items, whilst still maintaining a quality suitable for the average racer. 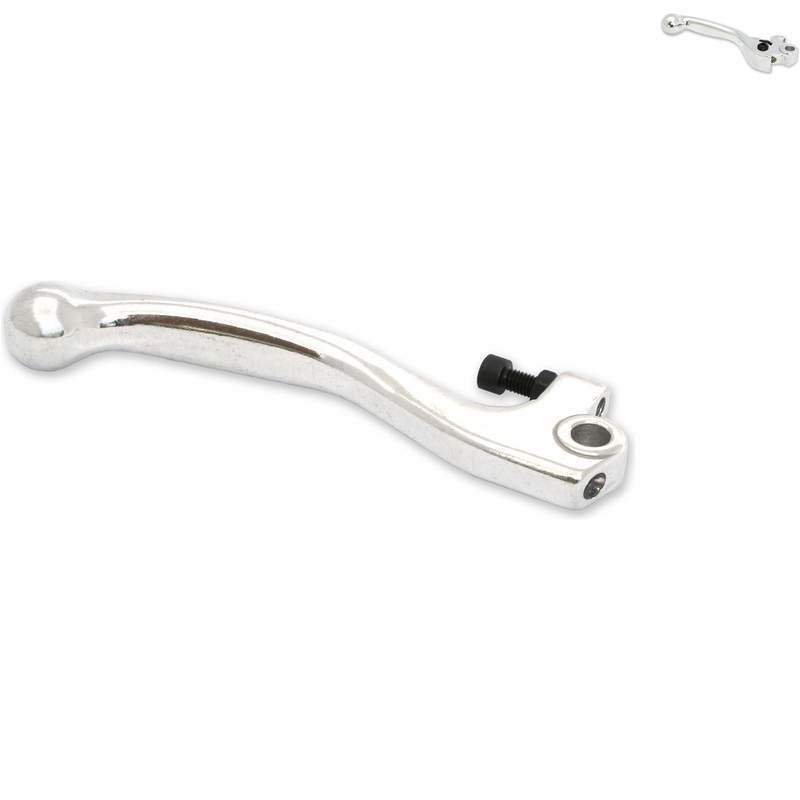 View all RFX Front Brake Levers. 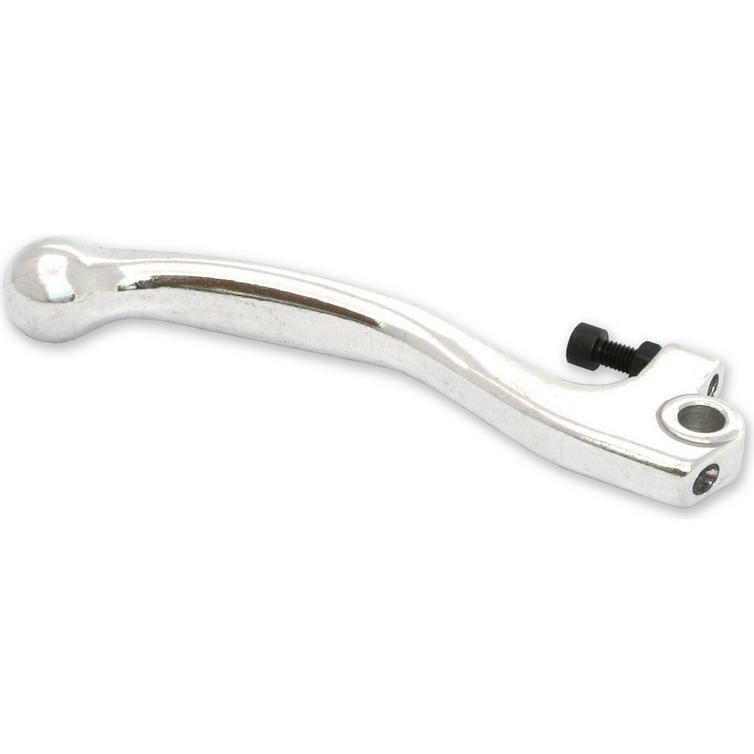 View all Front Brake Levers.